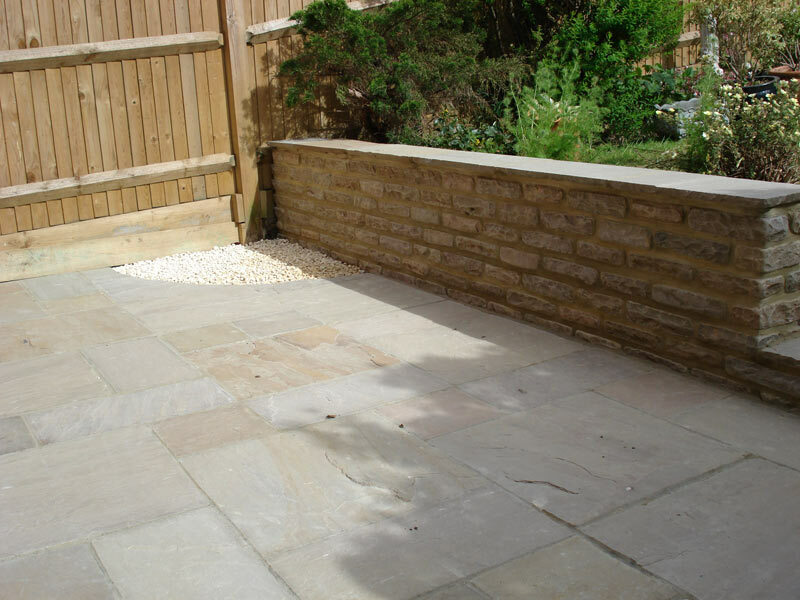 Copyright © 2007 S.D. 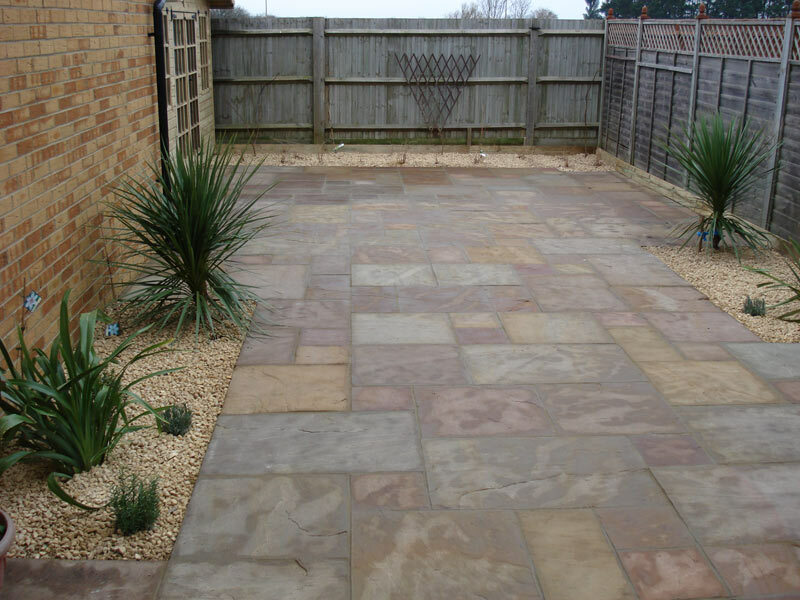 McKay. 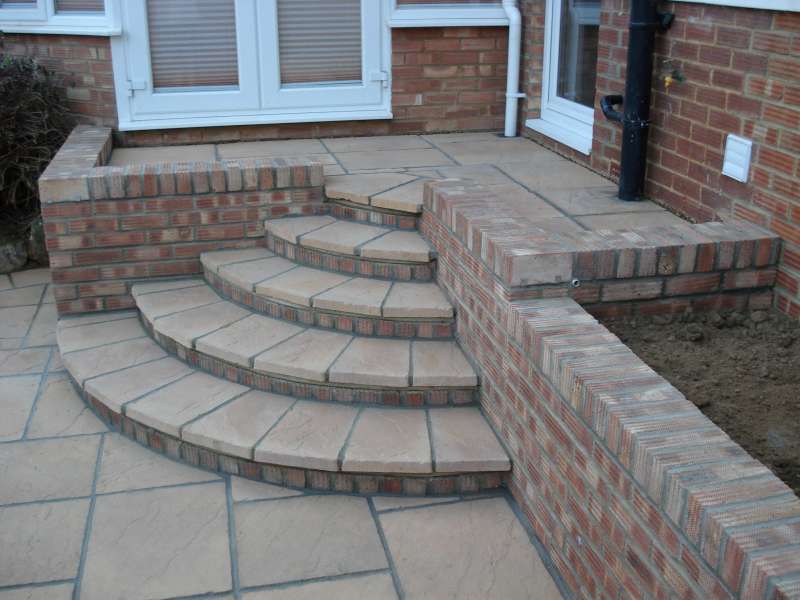 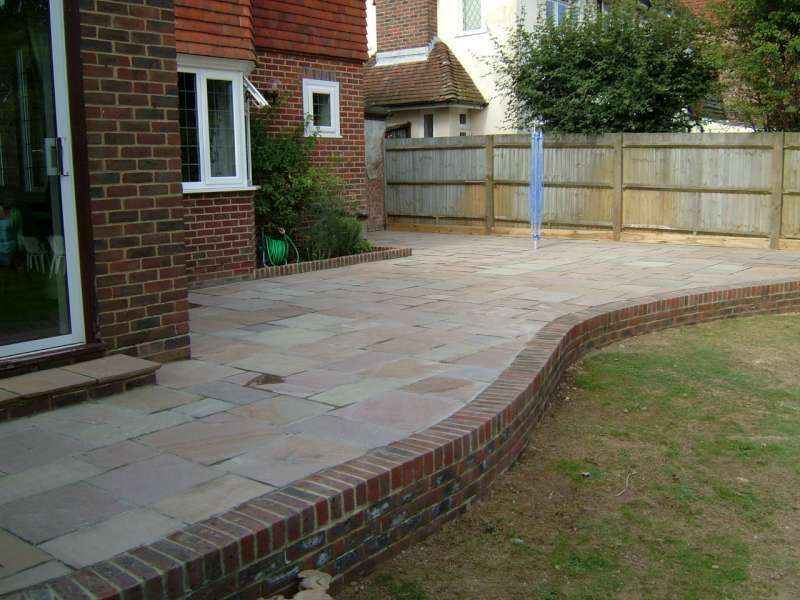 Patios can enhance the look of both the front and back of your residence. 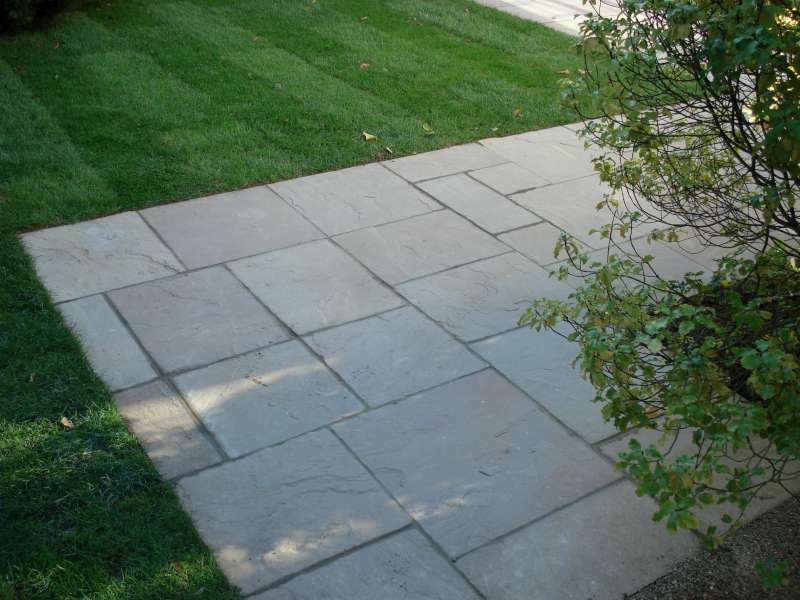 Using pavers, brick, natural stone and other landscaping materials S.D. 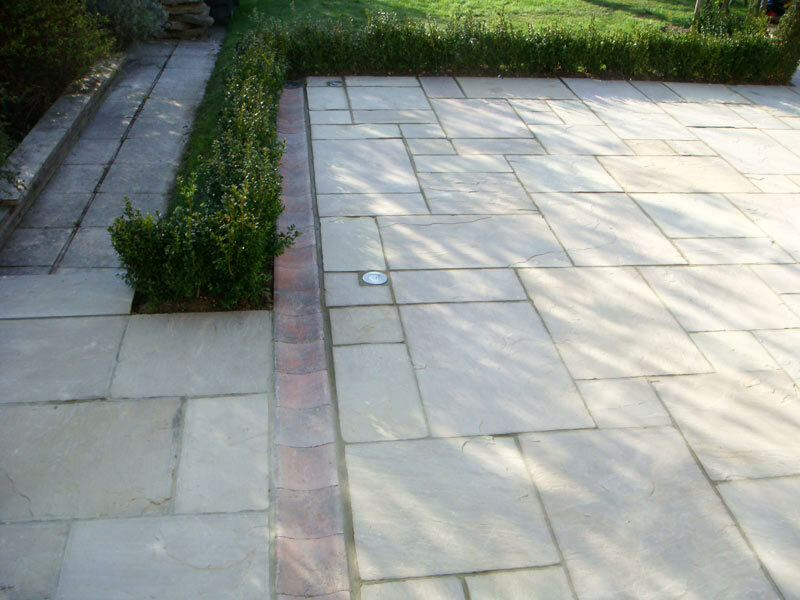 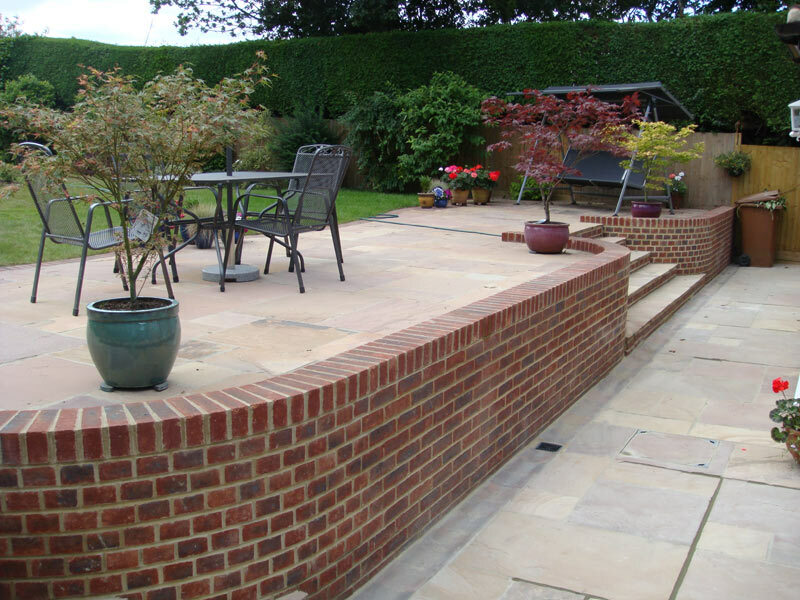 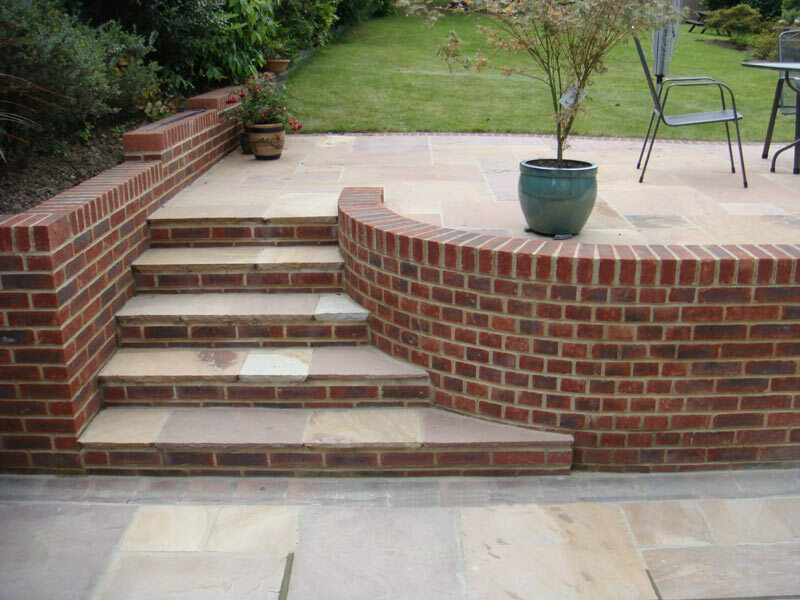 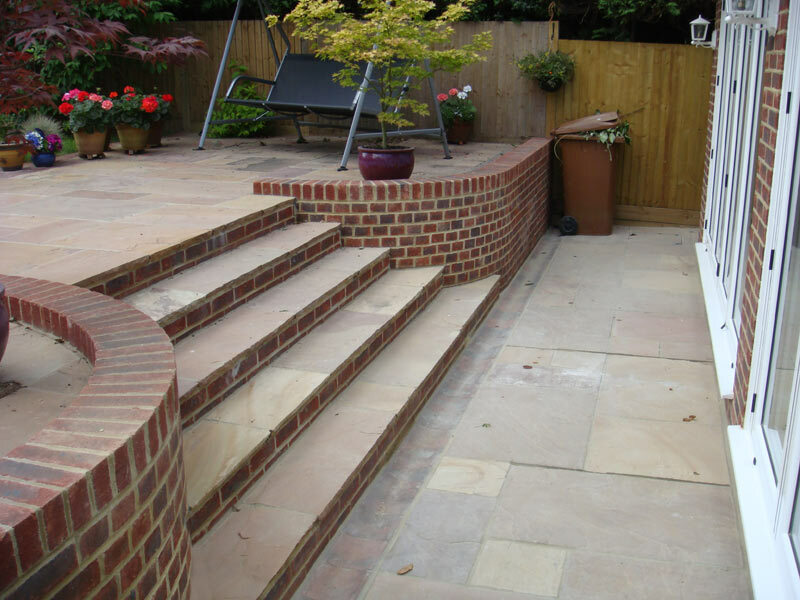 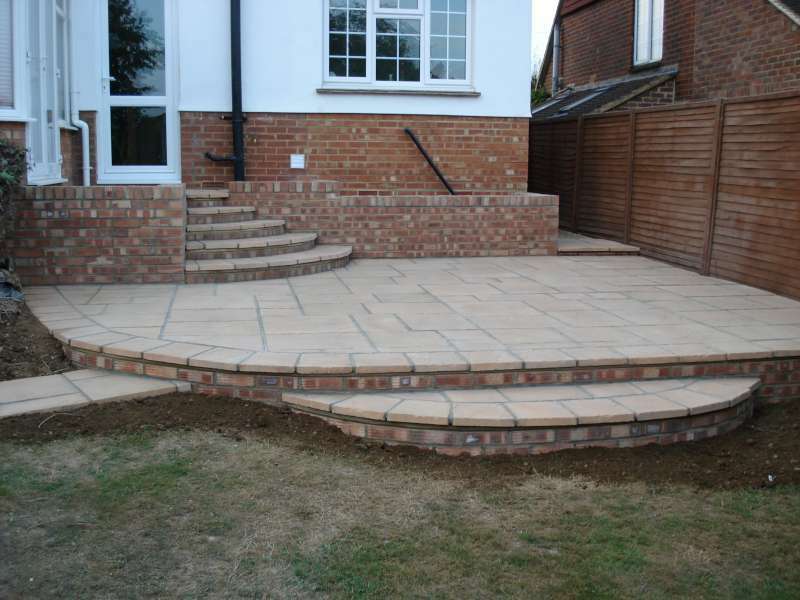 McKay Groundworks can create aesthetically pleasing patios. 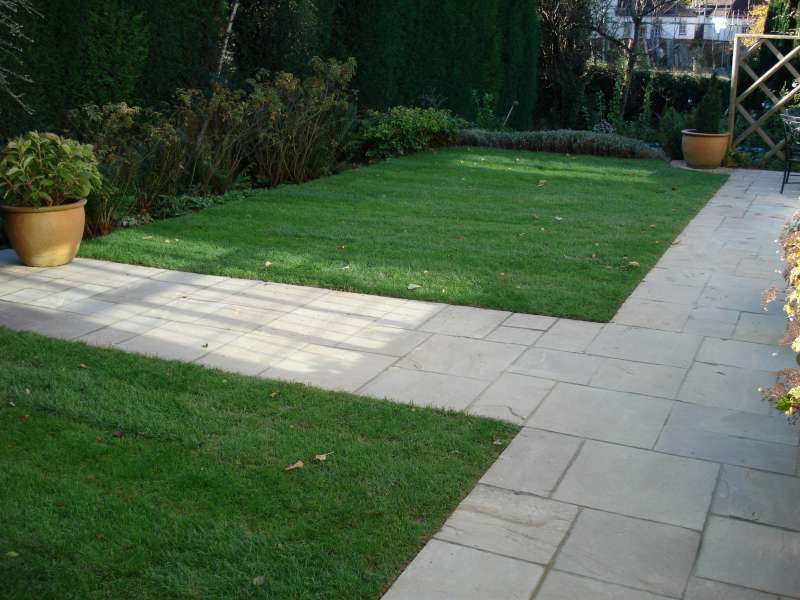 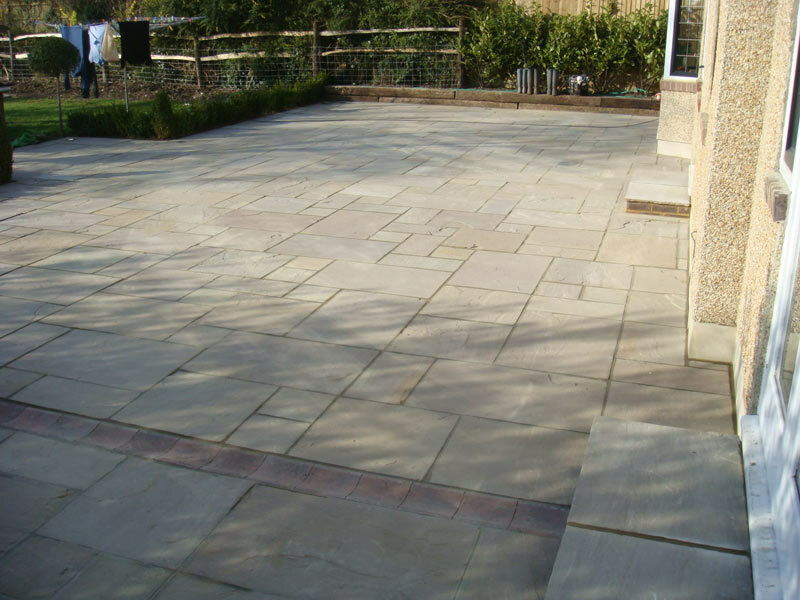 Low Maintenance: Unlike a lawn which requires constant manicuring, a stone patio can last a lifetime with very little maintenance. 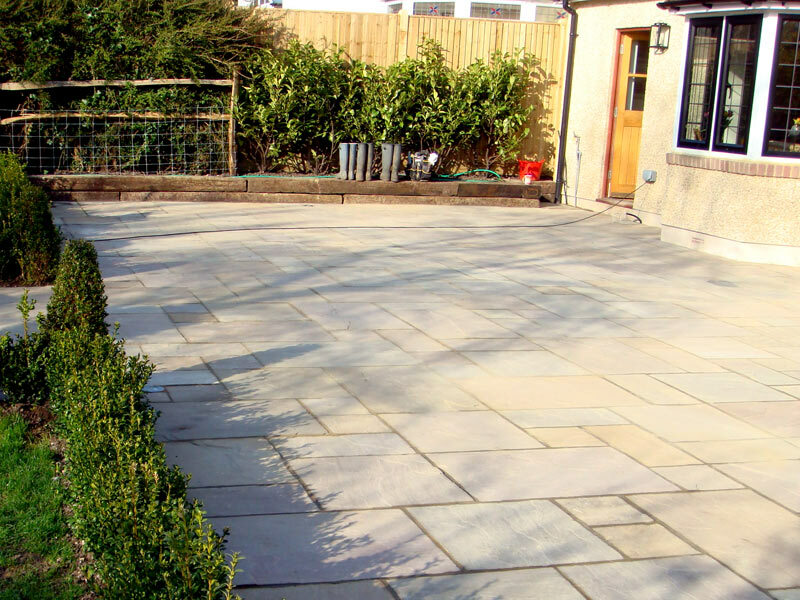 Many styles: Just as with driveways, there are many different patterns, colours and surface finishes which can be used when creating your patio. 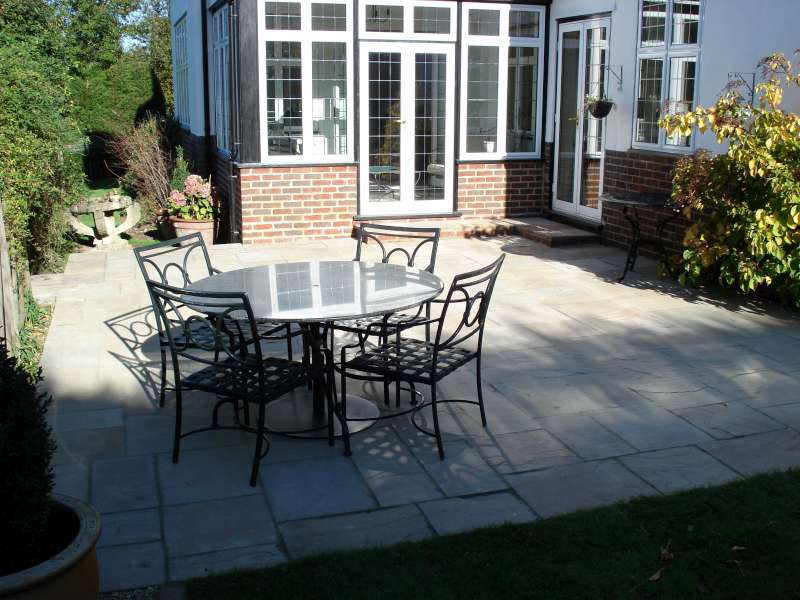 Outdoor living: Patios give you the chance to entertain outside all year round, without the fear that you will ruin your lawn.